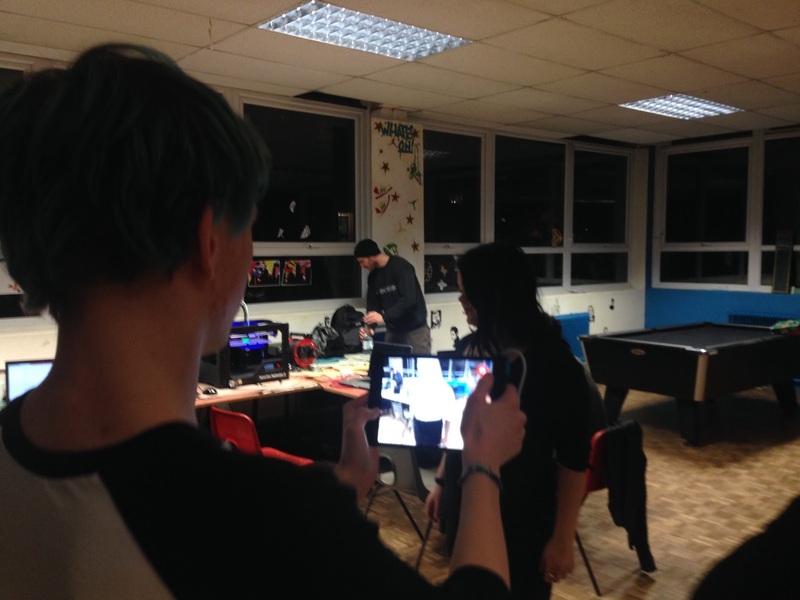 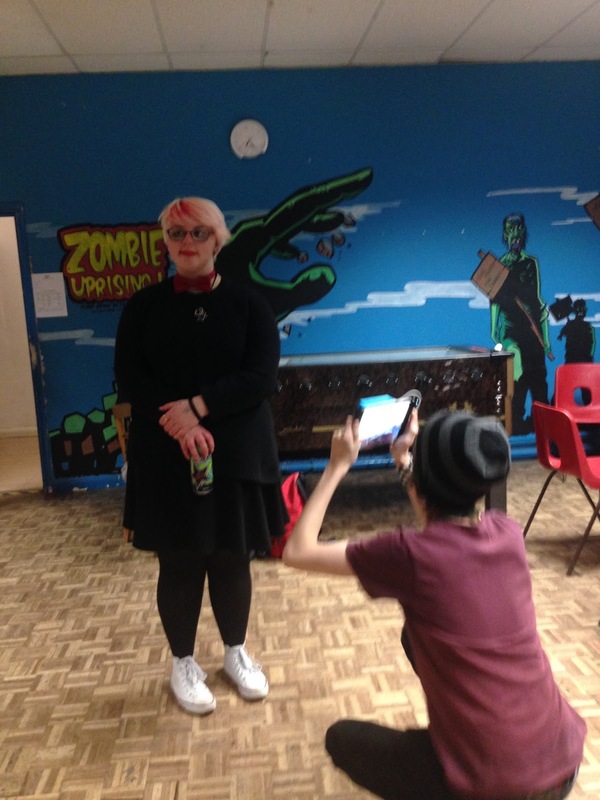 Exploring Senses are now providing two weekly maker space sessions for young people at Brighton Youth Centre during term times. 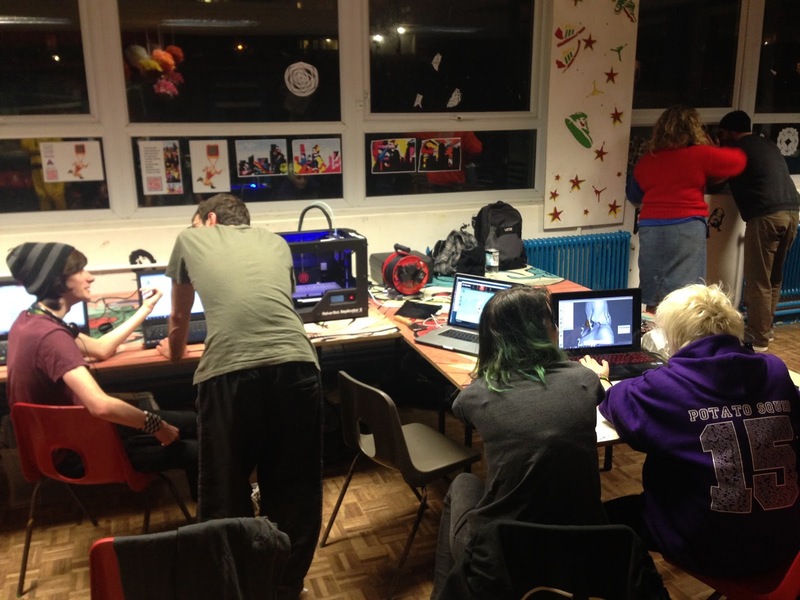 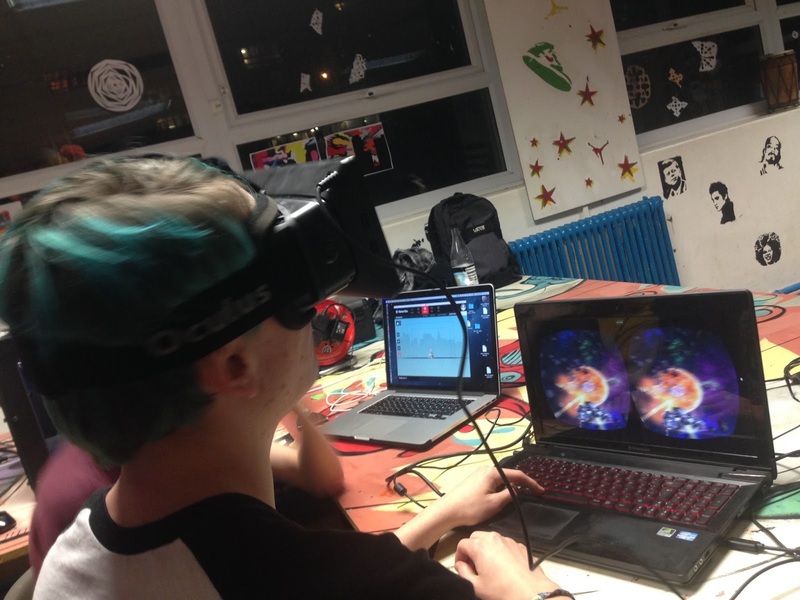 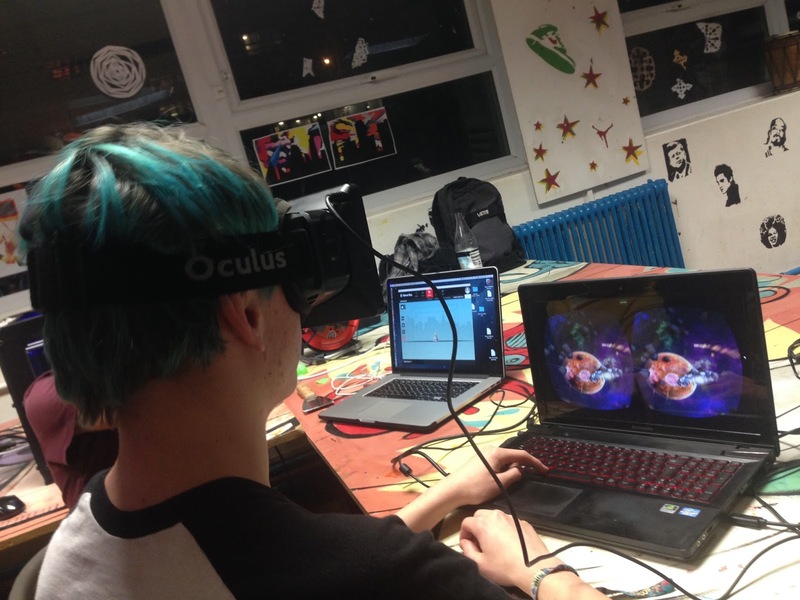 On Wednesdays there is a Young Inventors Centre digital maker space session for young people aged 13-19yrs between 7pm-9pm. 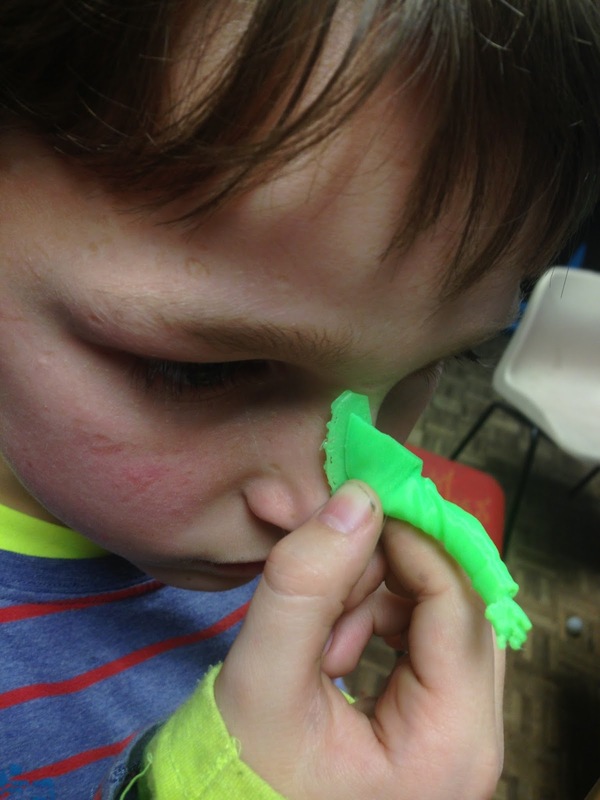 This session is free as its been funded by Sussex Community Foundation. 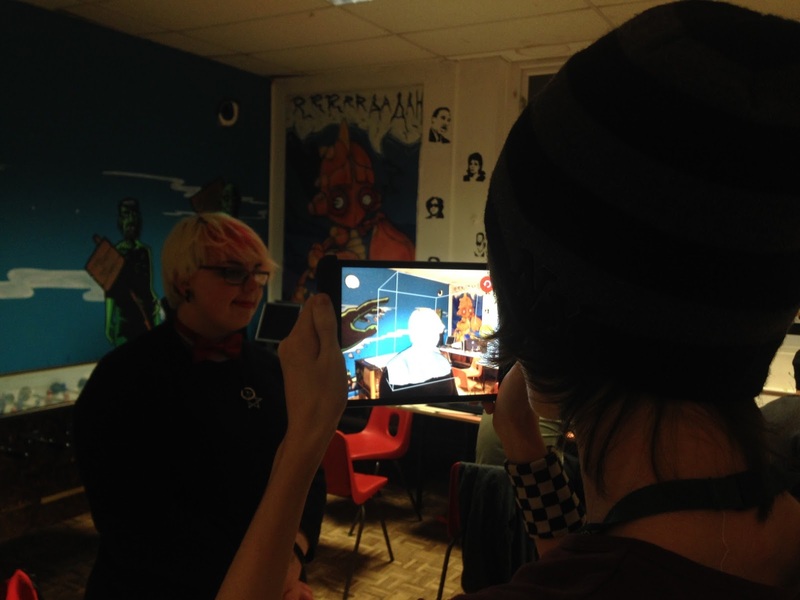 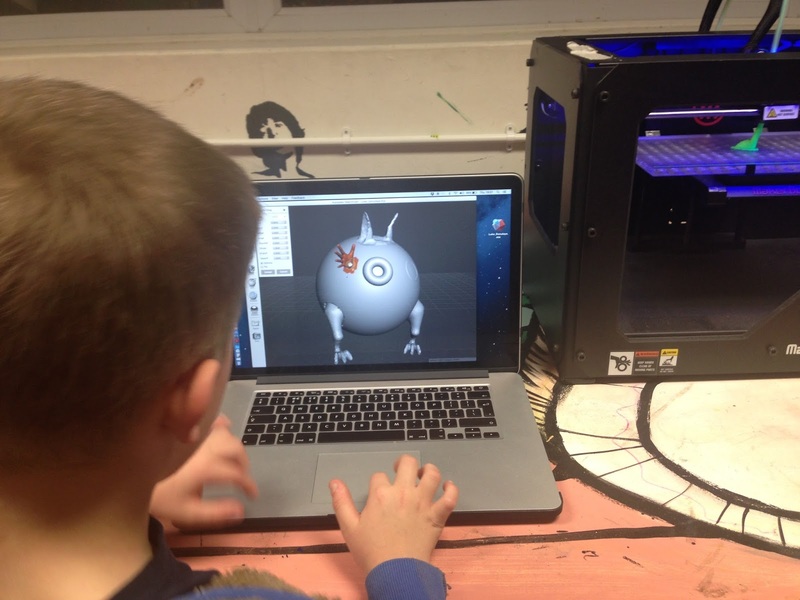 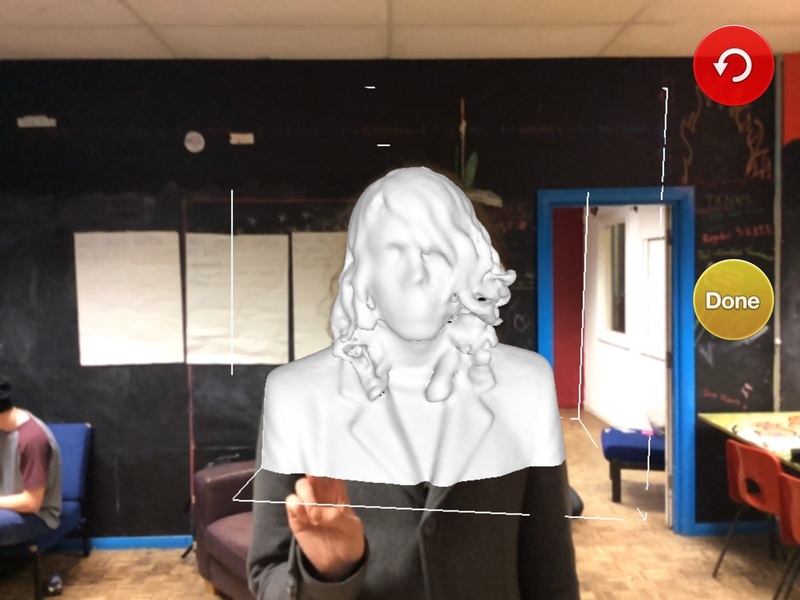 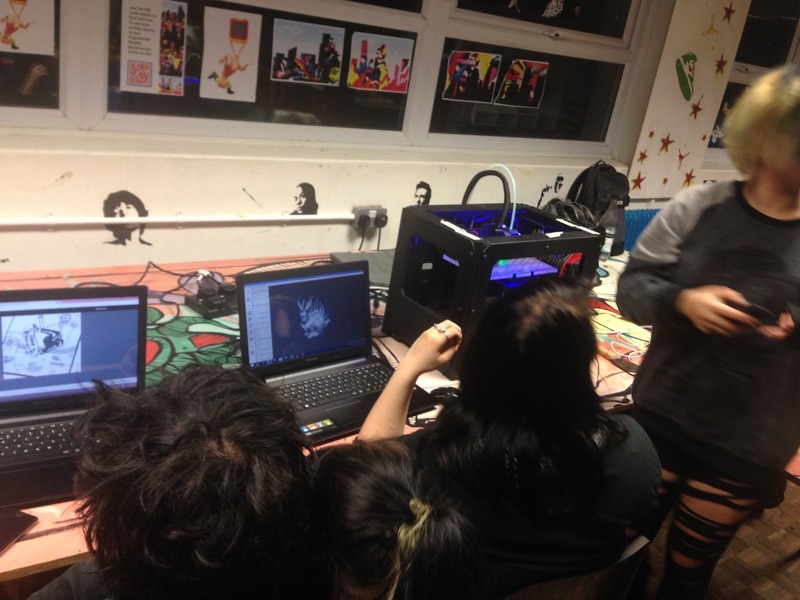 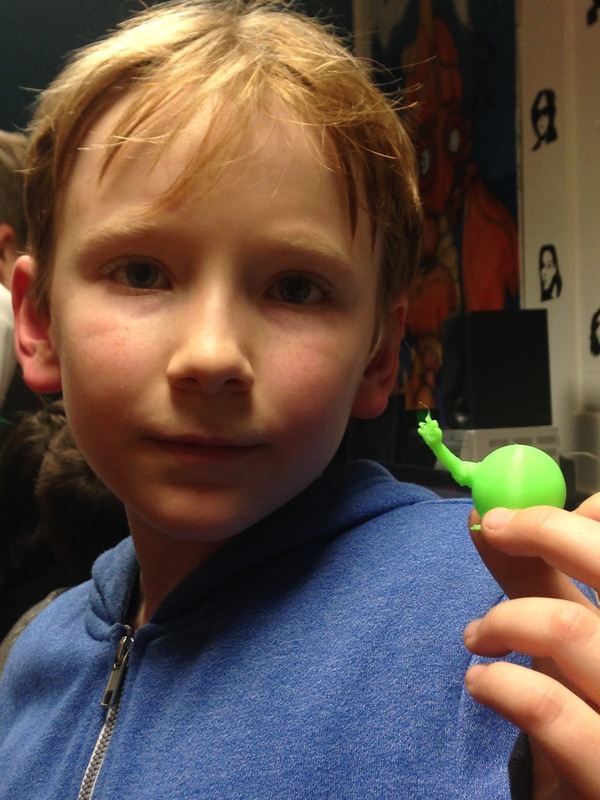 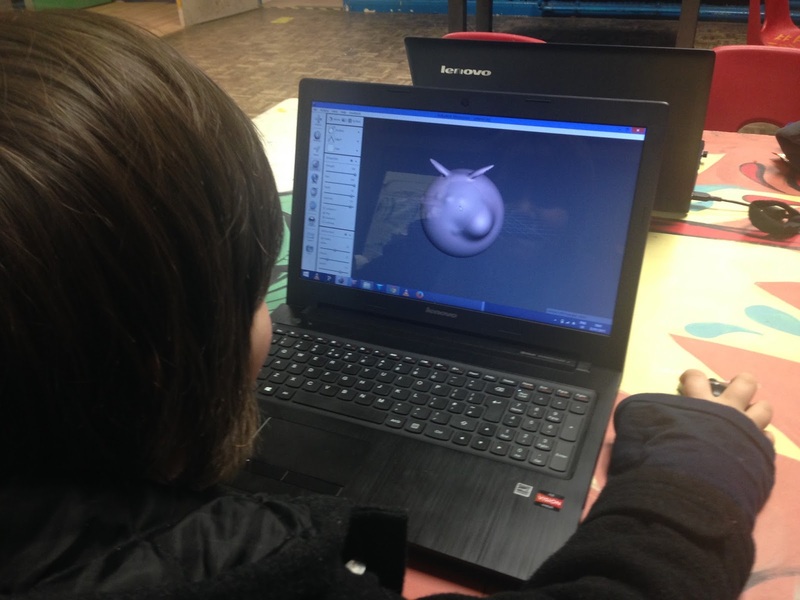 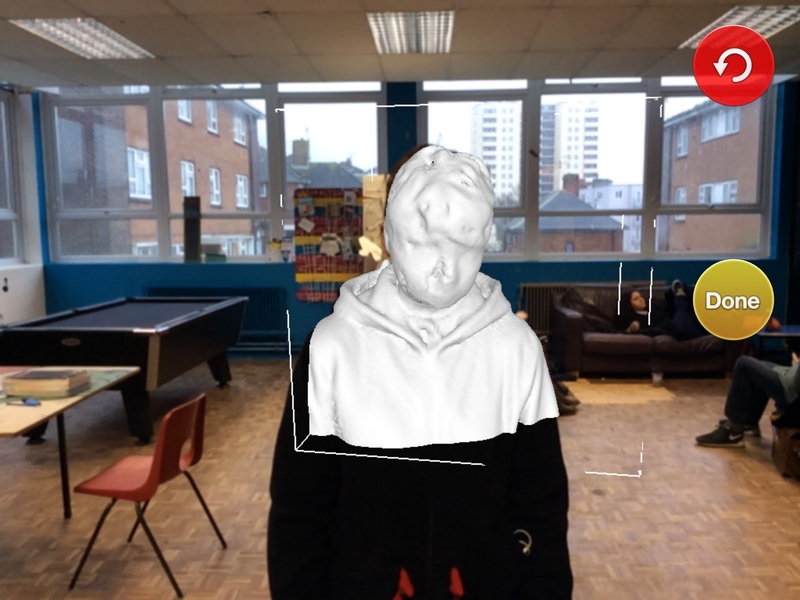 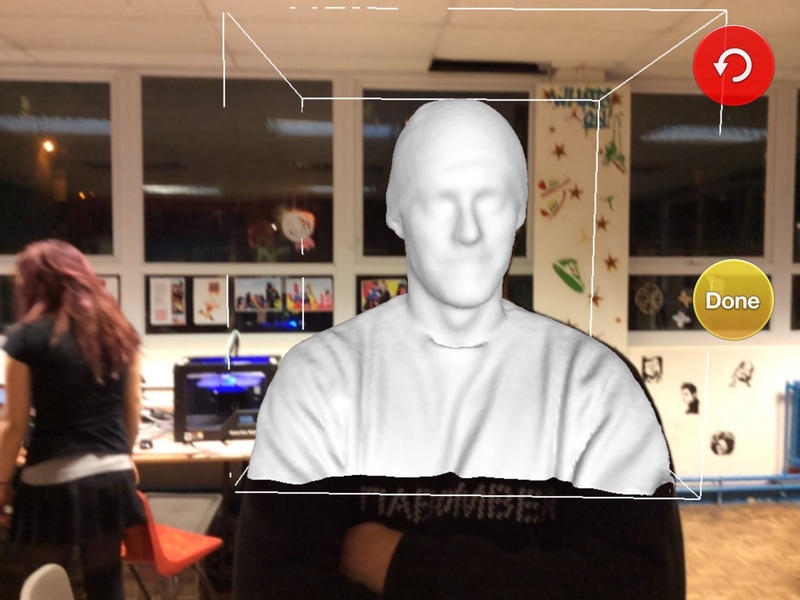 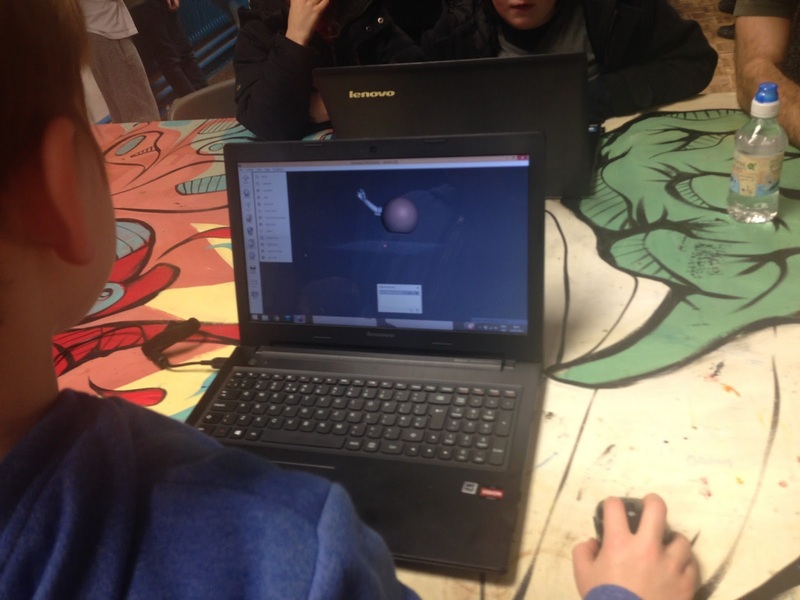 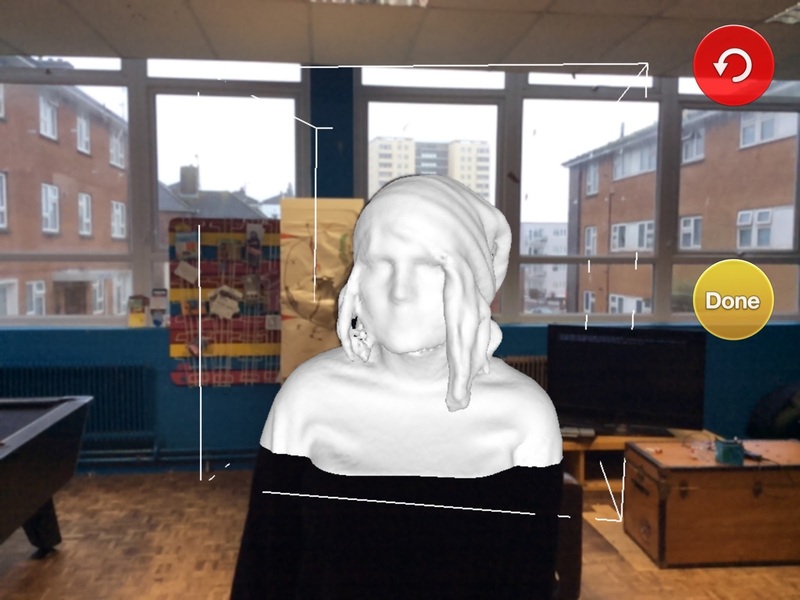 Last year we purchased a Structure Sensor 3D camera and have started to teach young people how to use the digital technology to make 3D printed mash-up objects. 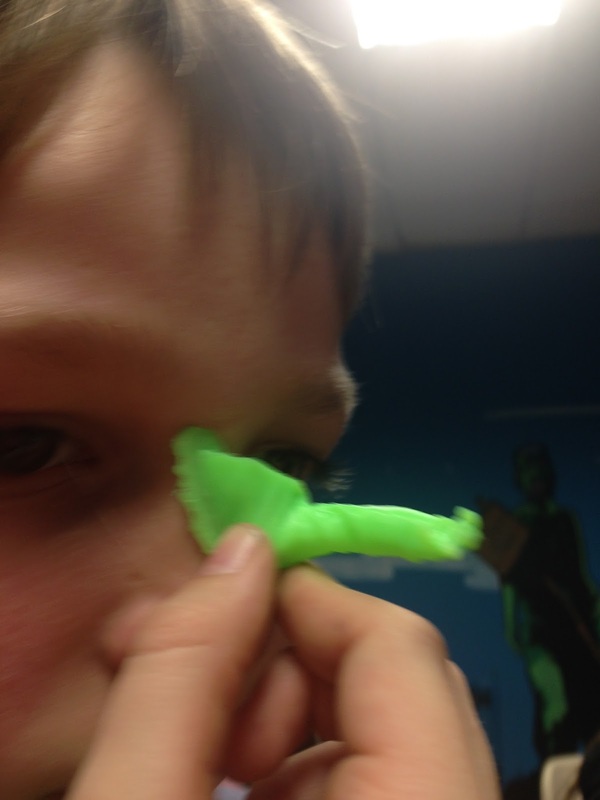 The first part of this process is to 3D scan people. 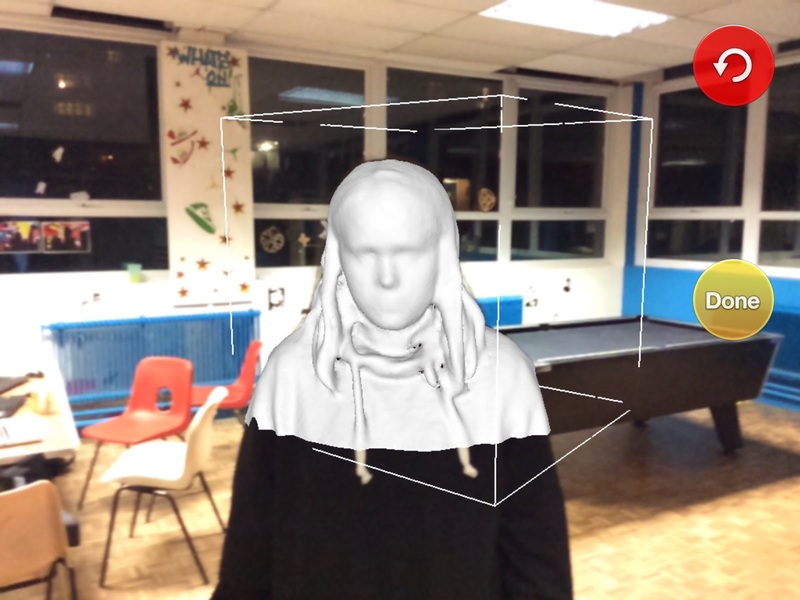 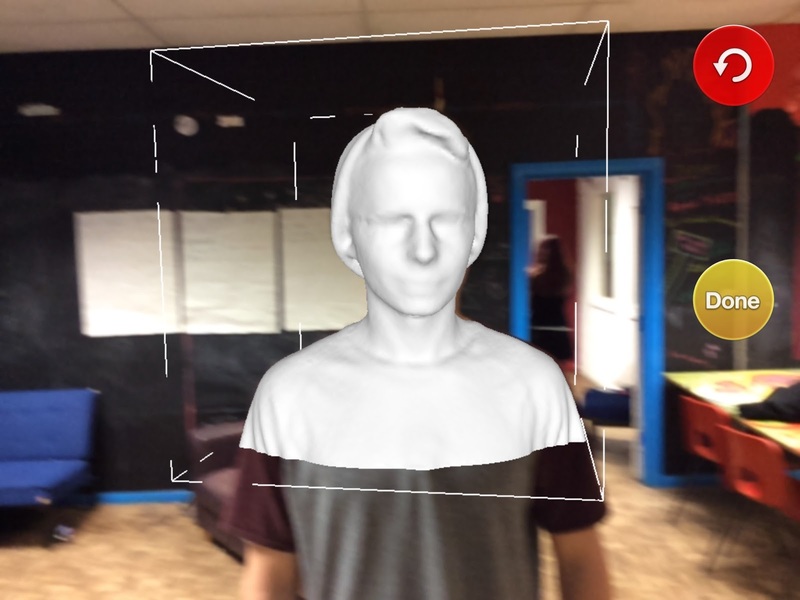 These images a screenshots of a people being scanned with the Structure Sensor. 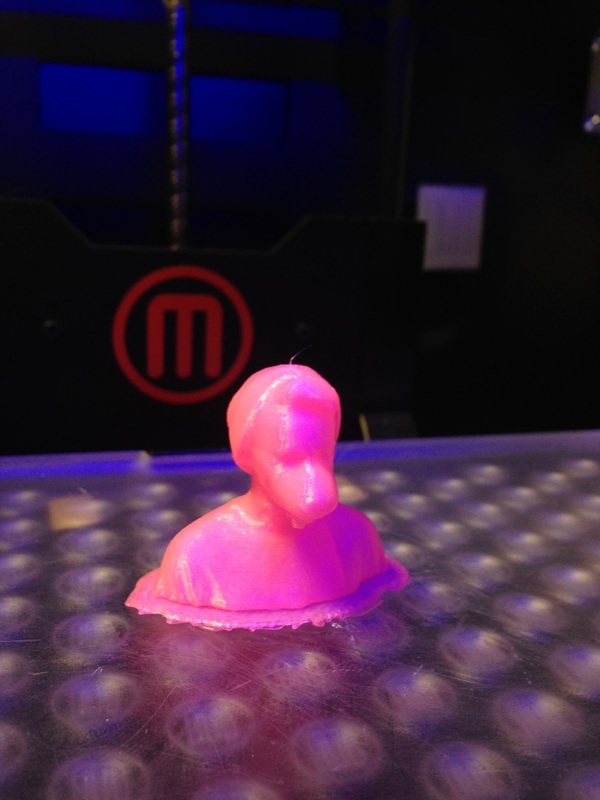 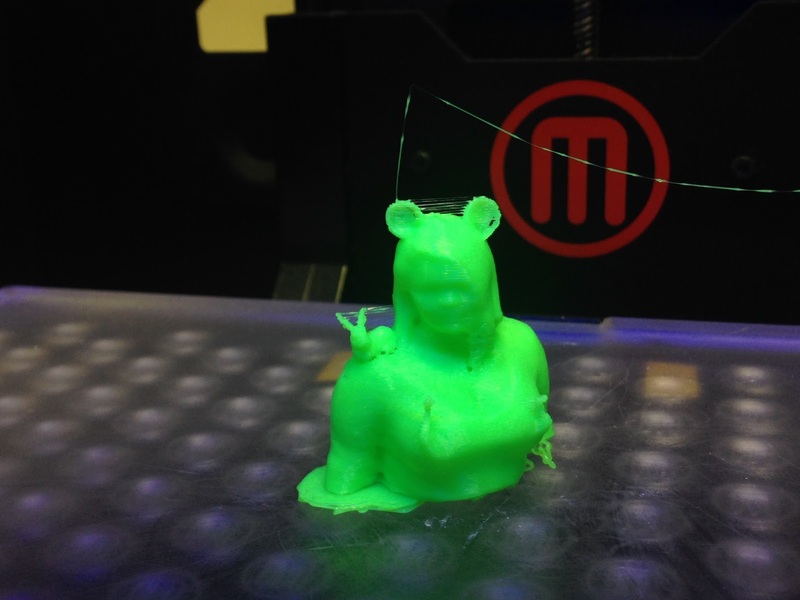 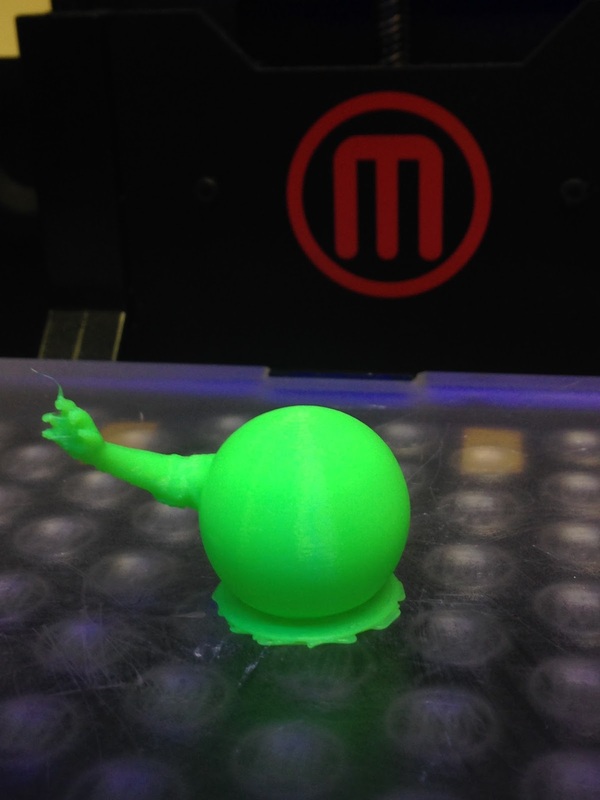 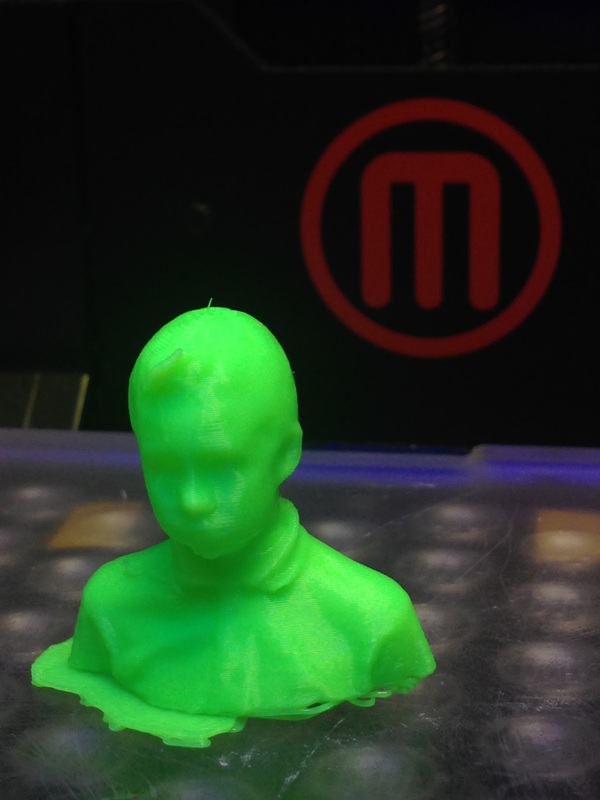 We use Meshmixer to make mashup 3D models and then 3D print them. 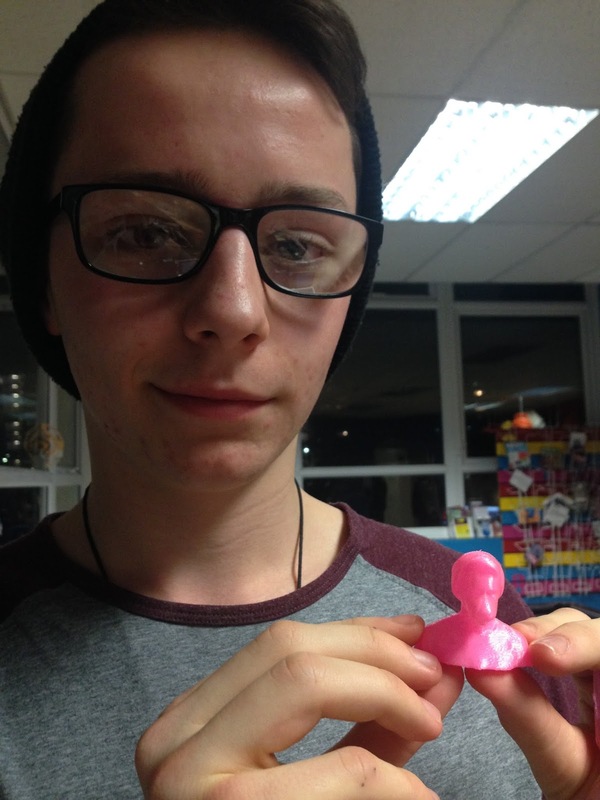 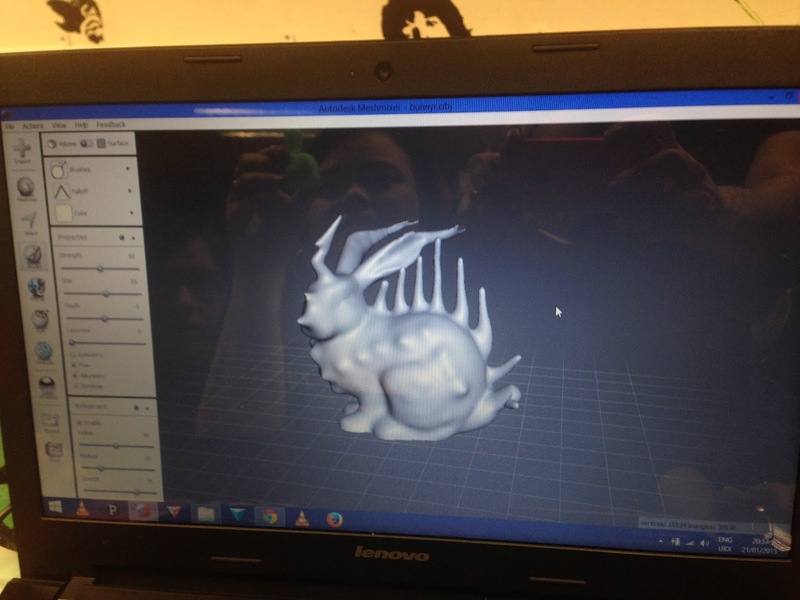 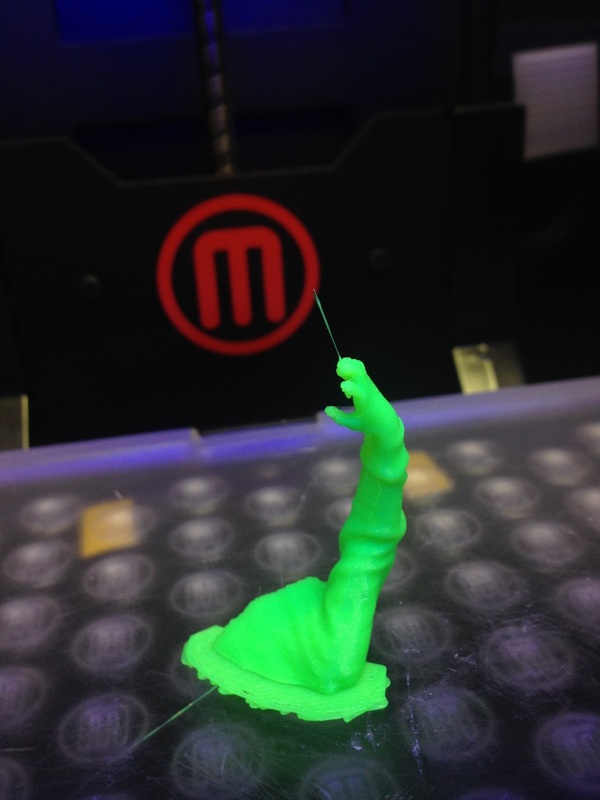 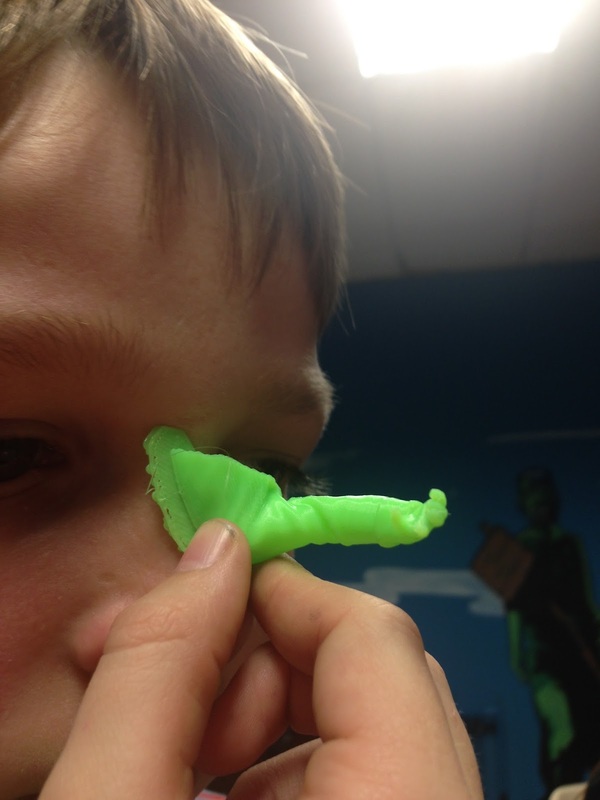 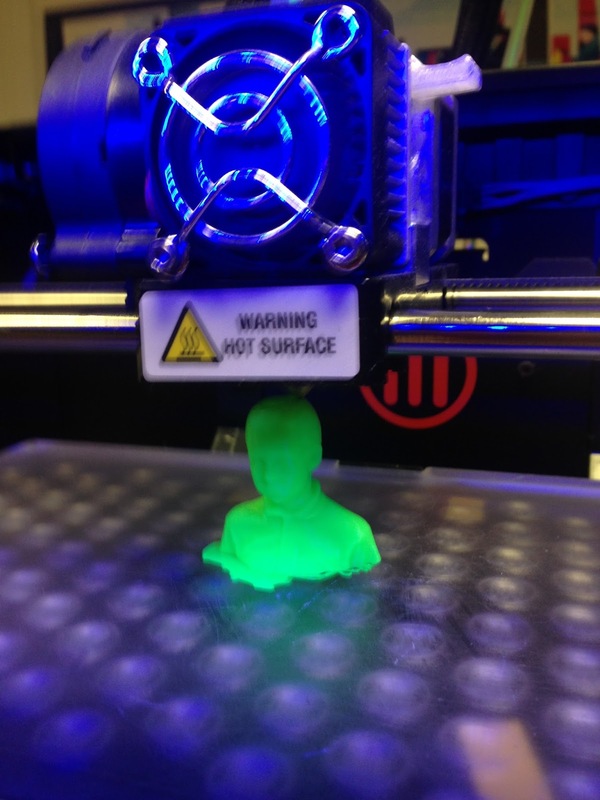 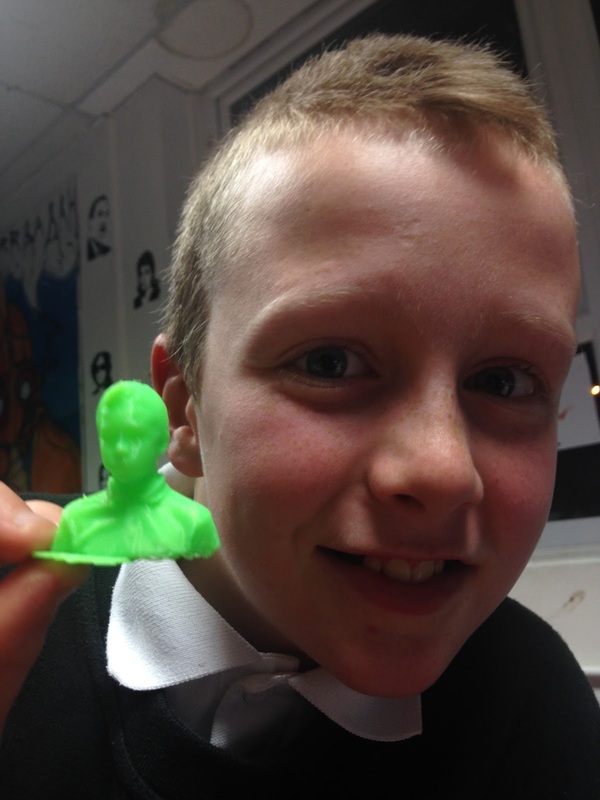 Here is a picture of a 3D printed model made by a young person at BYC. 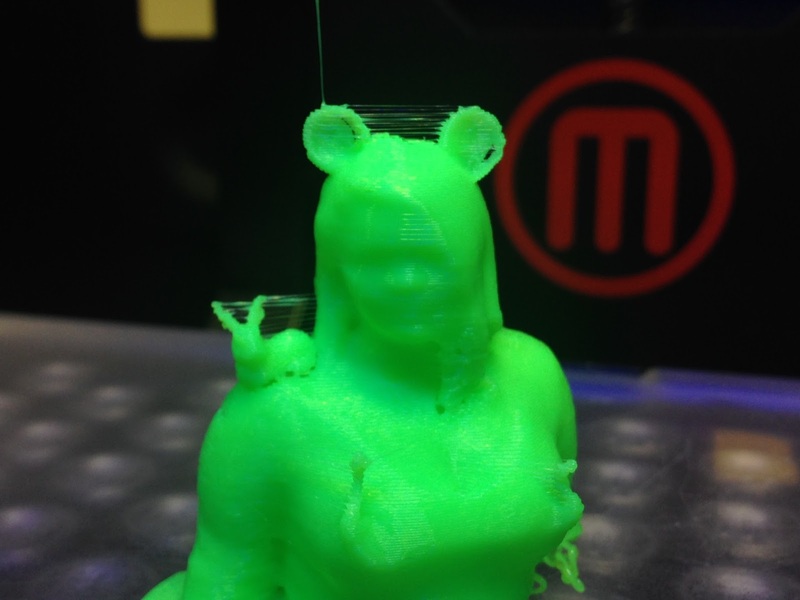 You can see the process of how models are made in the photos below.